Our strong relationships with strategic worldwide partners enables us to provide our customers with the very best products and services in travel. Helloworld Travel Limited (ASX: HLO) is a leading Australian based travel distribution company, comprising retail travel businesses, destination management services (inbound), air ticket consolidation, wholesale, corporate and online operations. This includes “Helloworld Travel”, Australia’s largest network of franchised travel agents, a nationwide network of independently owned and operated retail travel agencies offering Australian and New Zealand travellers outstanding service, and the best value, tailor-made leisure and corporate travel experiences. Full membership as a top corporate & leisure agent gives us access to the bulk buying power of this association of travel agents and to the very best worldwide hotel rates via the American Express network. Our buying power ensures access to the very best value for money holiday packages. The Travel Studio is proud to have been awarded by Helloworld Travel for our position as a market leader. While many agents may look the same, an AFTA membership is a stamp of professionalism and the best advice available. 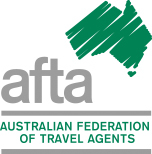 AFTA was founded in 1957 to establish a Code of Ethics for travel agents and promote a friendly relationship between principals, agents and the public. All members are bound by the Code of Ethics which protects the interests of the consumer. AFTA also conducts national training qualification courses for consultants and managers. HTG Australia is a multi award-winning travel agency group. 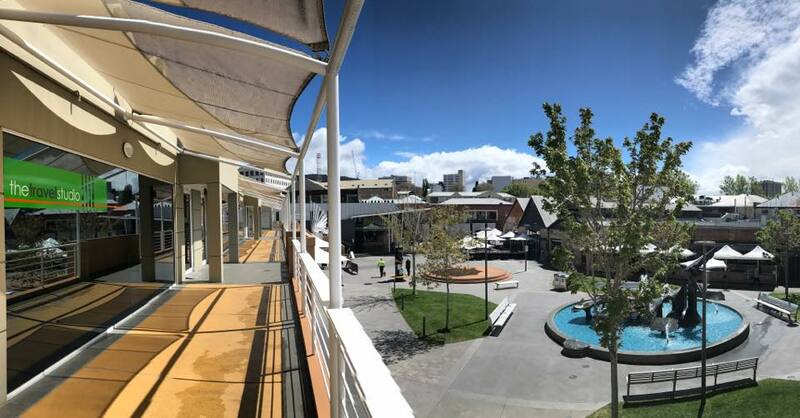 Established in 1999 beginning with a single store in Toronto NSW, HTG is currently the largest branded member of the Helloworld Travel network and one of the largest privately owned and managed travel agency groups in Australia.